A family-owned fair that launched in 1985, the first to specifically unite the antiques and interior design trades. Today they hold three events a year: a Winter Fair in January, a Spring Fair in April and an Autumn Fair during the busy ‘design season’ in late September. Click here for our Visitor Information. Click here for a map of The Decorative Fair location. 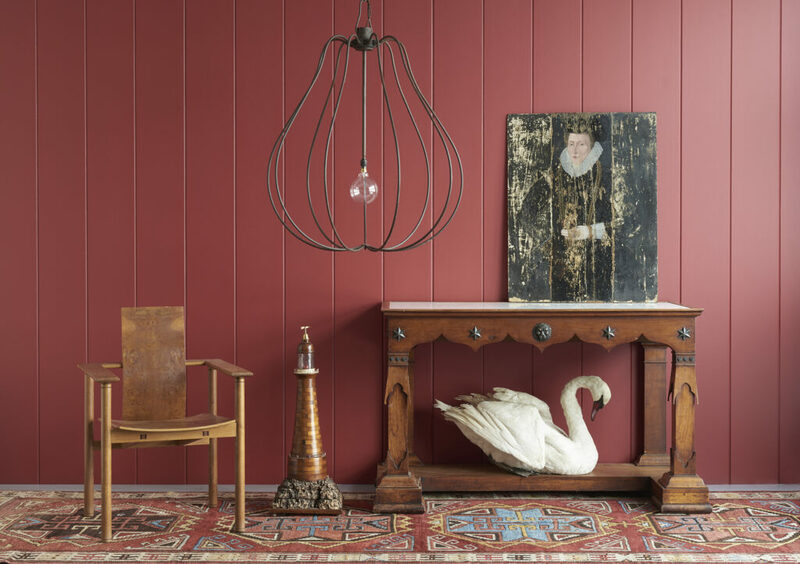 Back in the 1980s, the design trade was looking for more unusual antiques that were rarely available at the major London antiques fairs, so the aim was to give decorators and designers everything they wanted under one roof. The idea came from Patricia Harvey, a dealer in decorative antiques. Her many interior designer clients were clamouring for an easier way to source stock for their clients. In 1997 they pioneered the venue, a marquee, now Evolution, in Battersea Park, a location that has since become an almost year-round event hot-spot. In December 2008, the Decorative Fair was bought by David and Jane Juran; David has been an exhibitor, as Magus Antiques, at the Fair for many years. He has retained its unique spirit and vibrancy, and the friendly relaxed atmosphere appreciated by both exhibitors and visitors alike. The secret gem’ of the Interior Design Trade and those in the know.